Password recovery instruction has been sent to the e-mail address provided. Password should have min. 6 characters and contained uppercase and lowercase letters. 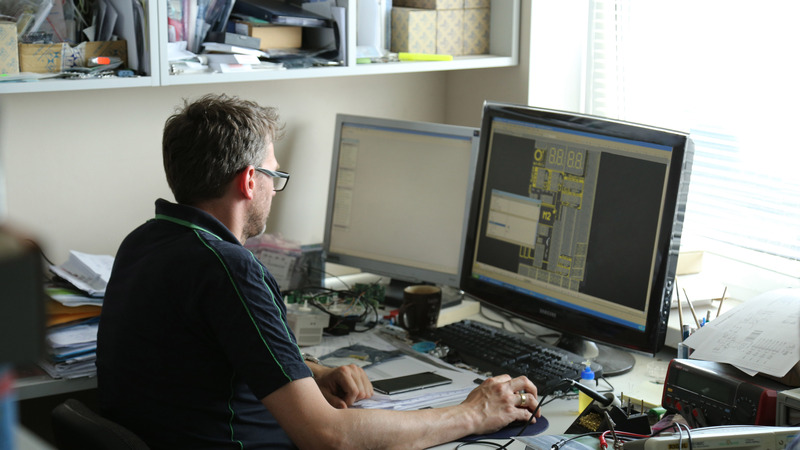 We process orders even for small and medium series of devices. We are able to meet even the most rigorous quality requirements. Products manufactured by us are innovative and have modern design. We have our own design department consisting of creative and experienced specialists. We use only the best subassemblies of Polish and international producers. Our company is equipped, among others, with the professional environmental test chamber, spectrum analyzer, digital oscilloscopes and many other devices of reputable producers. We have modern SMT(surface mount) and THT (Through-Hole) assembly lines what gives us full independence of the production. 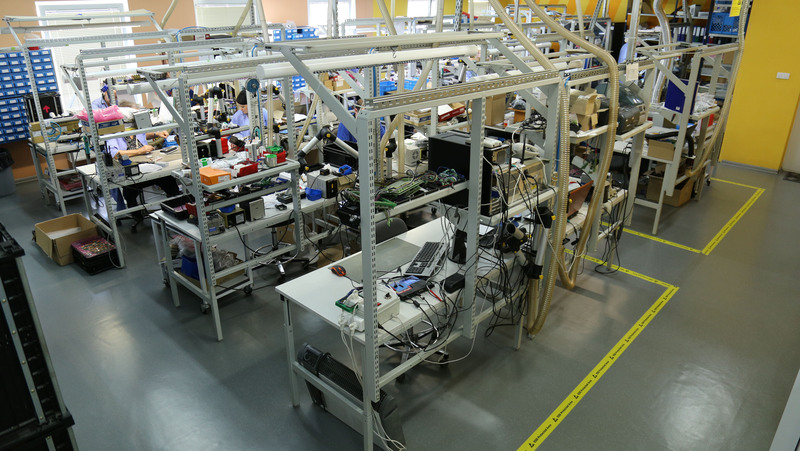 Below you can see the most important stages of manufacture in our company! Firstly, we learn of the expectations of the Customer and then we create the project that perfectly meet our Customers’ needs. One of positions in our design department. 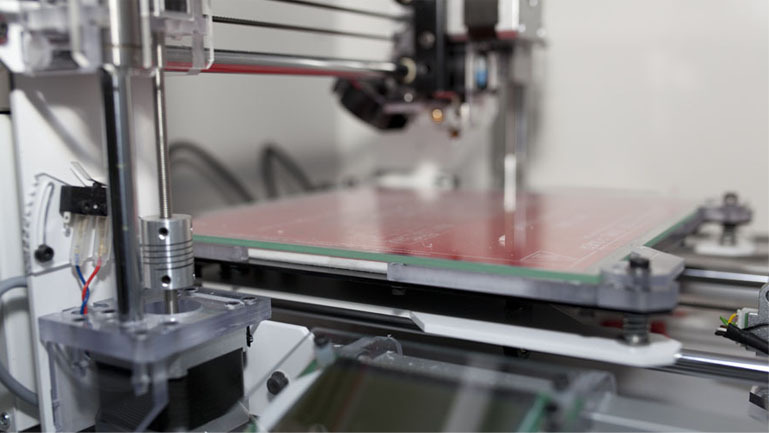 Modern 3D printer which enables us to create devices prototypes. Next step is inventorying the product in our system of the individual code of manufactured product and the code of performed operation. The service of an integrated computer system which helps monitor the state and profitability of the production. 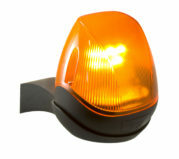 Depending on the type of manufactured products, they go through various types of devices – i.a. 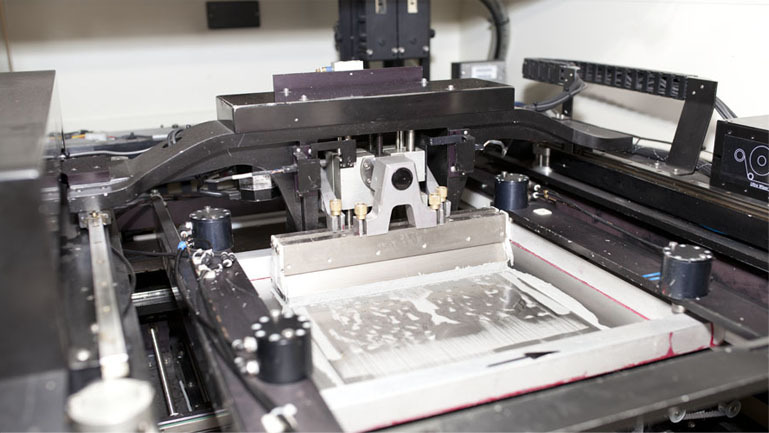 screen printers, soldering units, assembly machines and SMT/THT assembly lines. 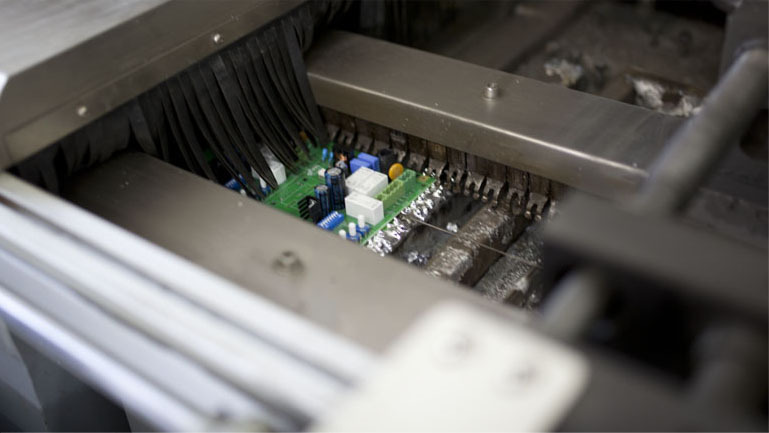 Process of applying the soldering paste in the automatic printer. 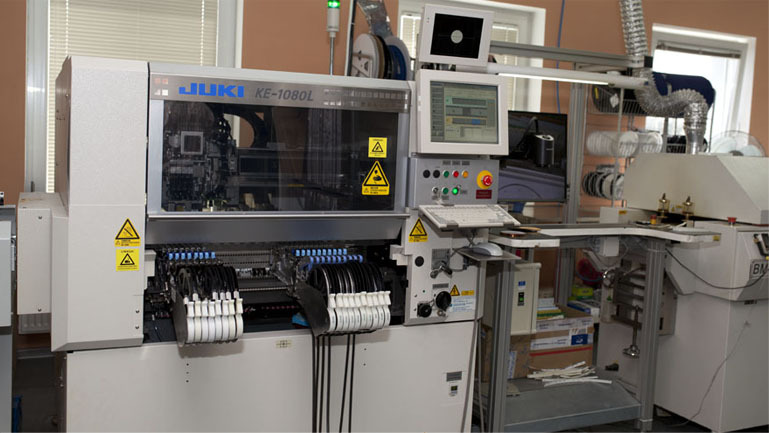 JUKI assembly machine guarantees high precision of the assembly at the productivity up to 14 000 elements in 1h. 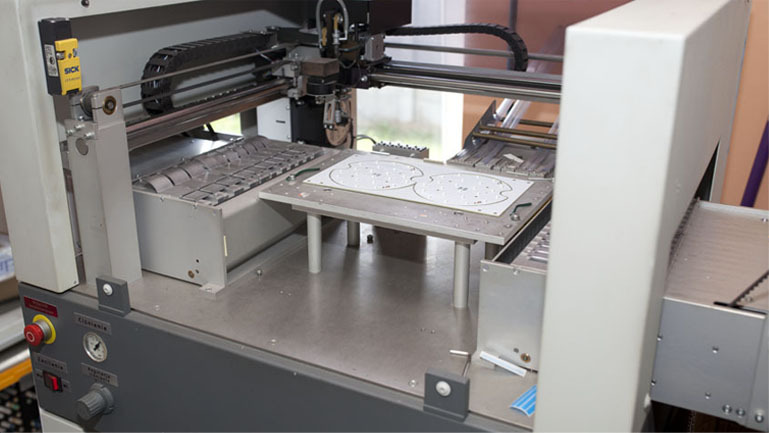 Mechatronika assembly machine used with short series of products. 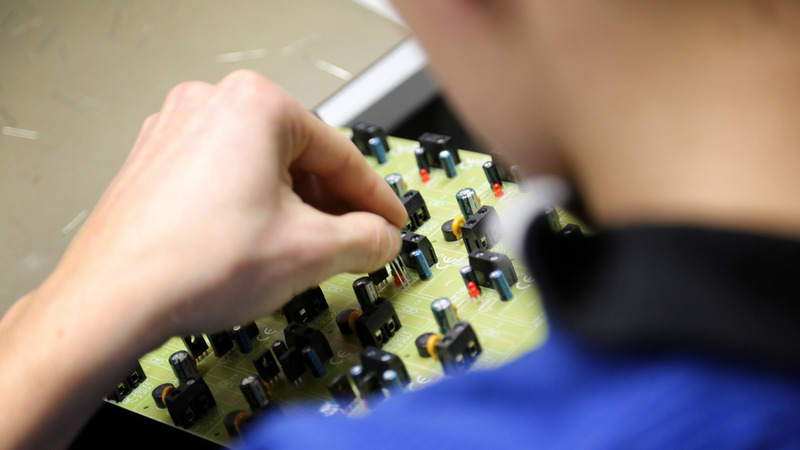 Visual inspection position where the boards are inspected before entering the soldering oven. 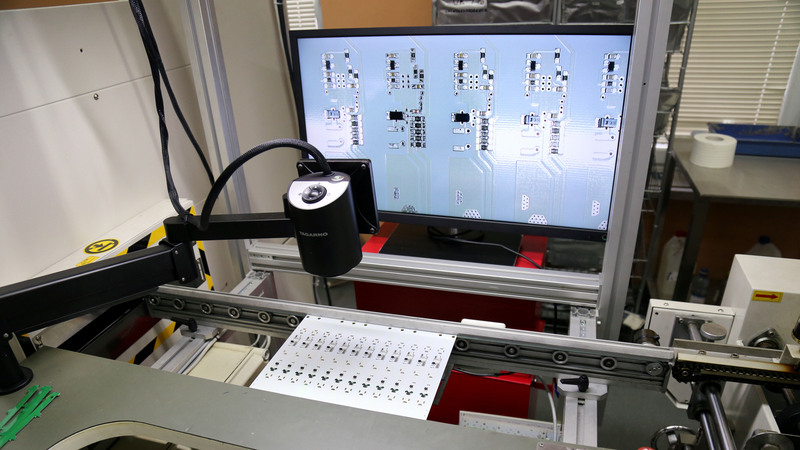 Automatic soldering process in the advanced soldering units. 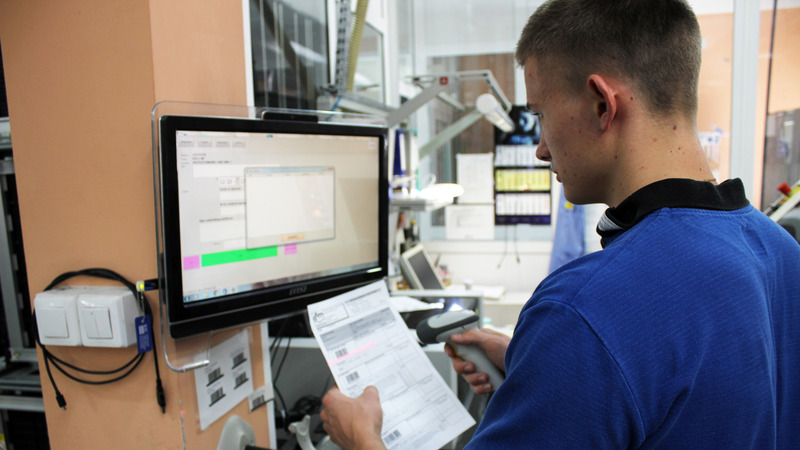 Upon completion of the production, devices are subjected to the detailed control and next they are taken to the warehouse of finished products. 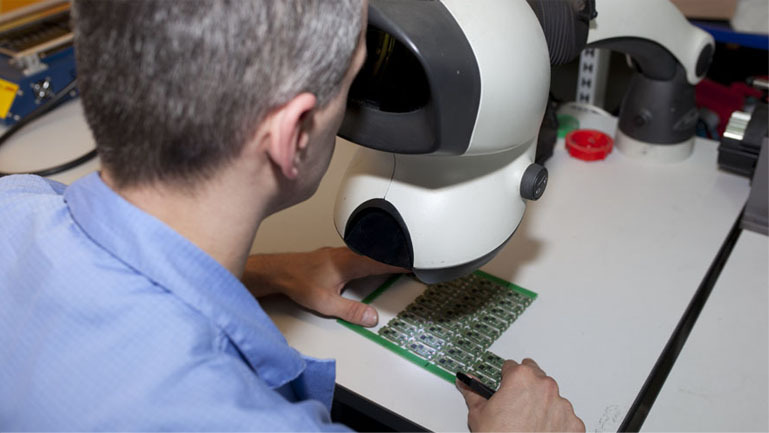 Optical control of the quality of the performed assembly. 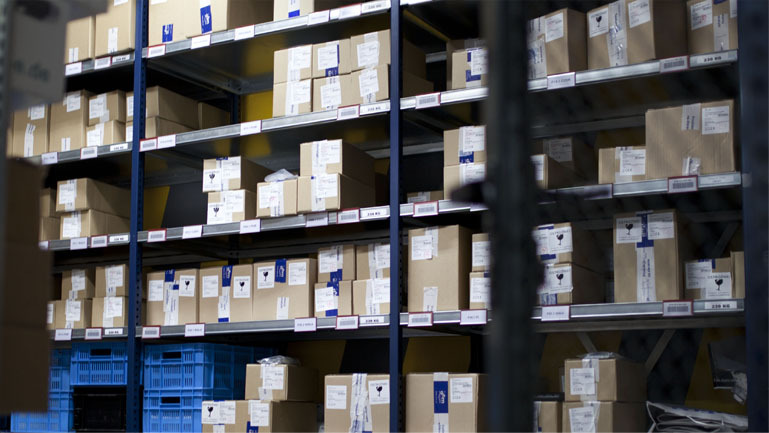 The warehouse of finished products intended for the dispatch or personal reception. and competitive offer for you. Do you want to stay up-to-date? Sign up for our newsletter! Copyright 2018 DTM. All rights reserved.